Andrew is a second year Applied Physics major in the Dual Degree Engineering Program at Morehouse College, working toward a Bachelors, Masters and Ph.D. in Aerospace Engineering. For most of his life, video games have been a source of inspiration, artistic expression and critical thinking. While playing, he has been exposed to concepts such as physics, astronomy and even psychology, and he expanded his knowledge by reading and applying what he learned in his everyday life. For example, he helped start a robotics team in his neighborhood that is still winning matches to this day, and this led him to pursue a career in Aerospace Engineering. Andrew hopes to become a research engineer at NASA, as well as create and implement new technology to create gaming platforms with new interfaces. He would like to develop games that are both enjoyable and beneficial, with meaningful and immersive narratives that inspire people to make the world a better place. 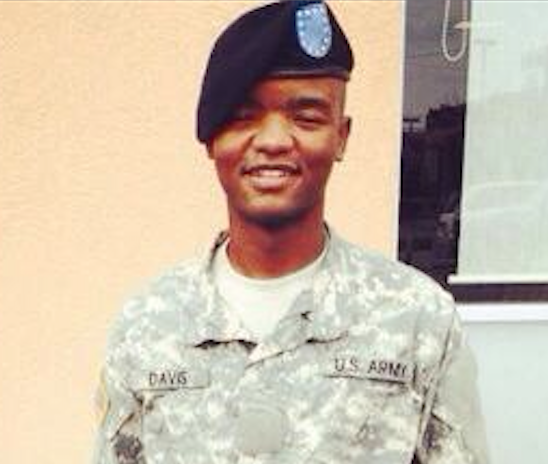 Rodney Davis is currently a Junior Physics Major from Cleveland, Ohio. He wants to pursue higher education in Astrophysics or Solar Energy. He hopes to one day become a teacher or professor. Rodney wants to be able to help students who come from disadvantaged backgrounds and motivate them to achieve their dreams through physics. He has done work with Photovoltaic Modules (Solar Panels) and has also helped install a 30 ft. wind turbine, while serving in the United States Army and Army ROTC at Morehouse College. 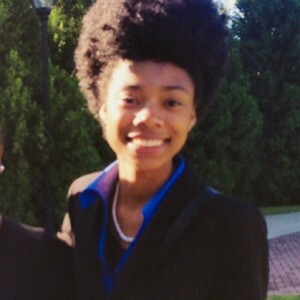 Tenley is a first year undergraduate student at Spelman College currently working on earning her Bachelor of Science degree in Physics. She serves as a member of the Spelman College Physics Club and has also served as first stand cellist in the AUC Orchestra. Her professional goals include obtaining her PhD in Astrophysics and becoming a theoretical physicist for a career to contribute knowledge to advance the field of astronomy. Justin is a Physics and Mechanical Engineering major at Morehouse College whose goal is to earn a Ph.D in physics and work on electrostatic propulsion, to help design and develop of spacecraft that will one day take humanity to Mars and beyond. He has previously worked at the University of Alabama, Huntsville studying prominences and cavities in solar eruptions, and “critical” heights and field strengths of imminent eruption. He has also worked on the High Altitude Water Cherenkov (HAWC) gamma-ray observatory to search for very-high-energy emission from Gamma-Ray Bursts. 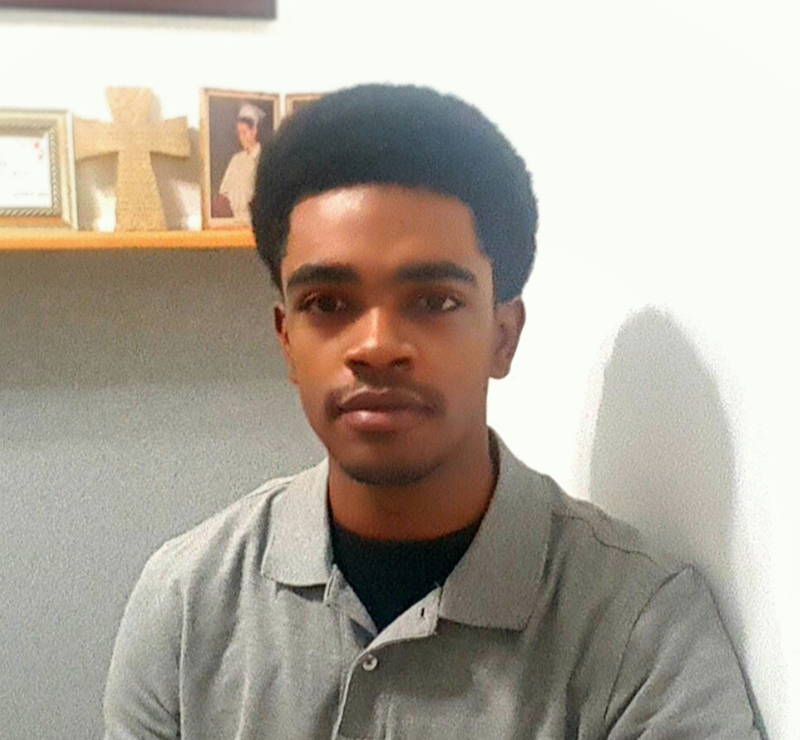 Simeon McKelvey is a third-year Dual Degree Applied Physics/ Biomedical Engineering major at Morehouse College. 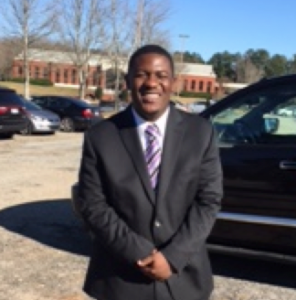 Born in Opelika, Alabama and raised in Lithonia, Georgia, Simeon was challenged early in life when he had to get reconstructive surgery on his feet at age 10. An inquisitive child, he asked his orthopedic surgeon how he would “reconstruct” his feet. That surgeon, Dr. John Rook, explained how biomedical engineers had developed a mechanism that soothed the pain in his feet when walking. 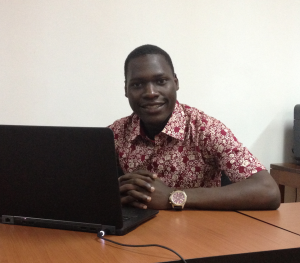 From that day onward, Simeon was deeply interested in biomedical engineering, a degree he is now pursuing. One of his career goals is to develop artificial organs for children, especially those in impoverished areas.